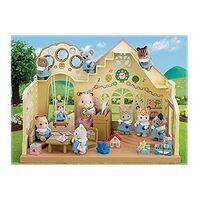 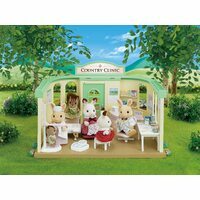 If your Sylvanian has the hiccups and wants to nip it in the bud, or they've fallen over and grazed their paw while playing hide n seek, then this is just the place to get them better. 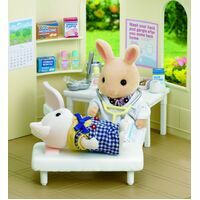 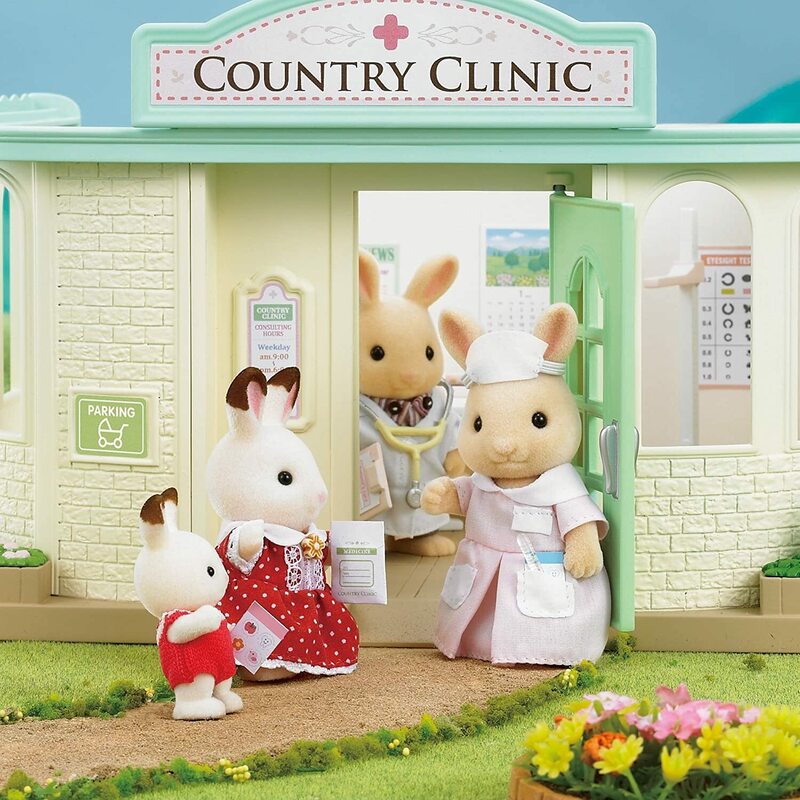 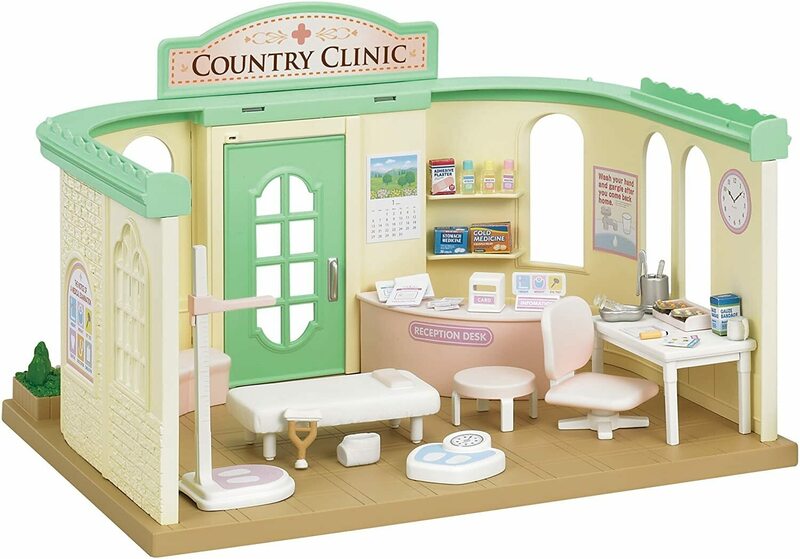 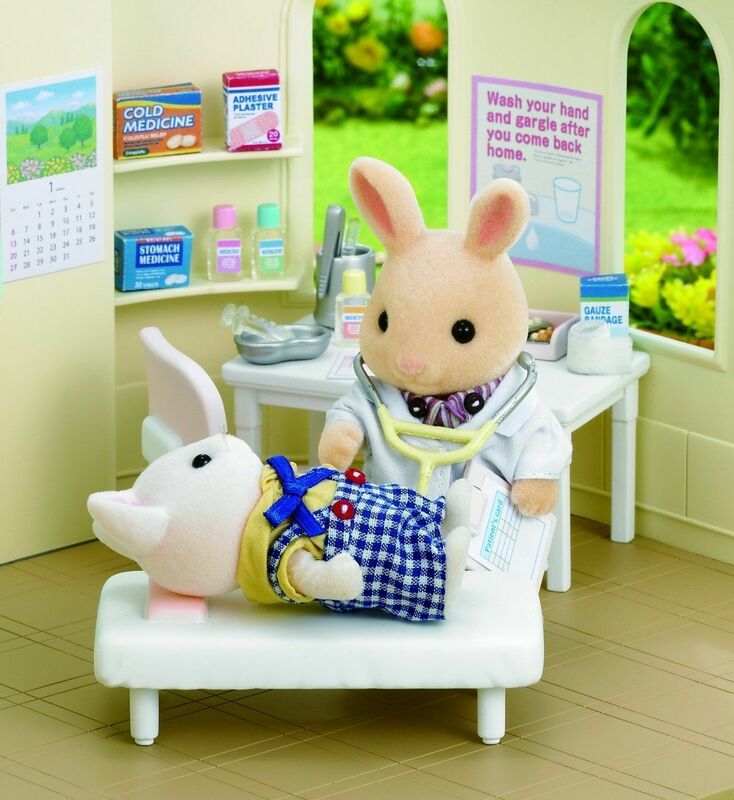 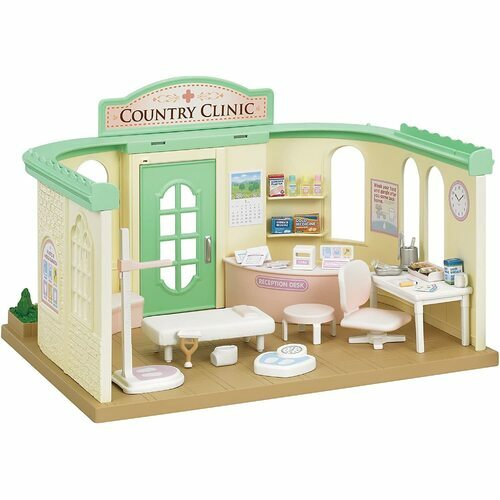 As well as the Country Clinic, this set also comes with everything you would expect to find in a doctor's practice, including a reception desk and plenty of reading material, an outfit for your very own Sylvanian Doctor (figure not included), and all the examination instruments they might need including a stethoscope, scales and clipboard. 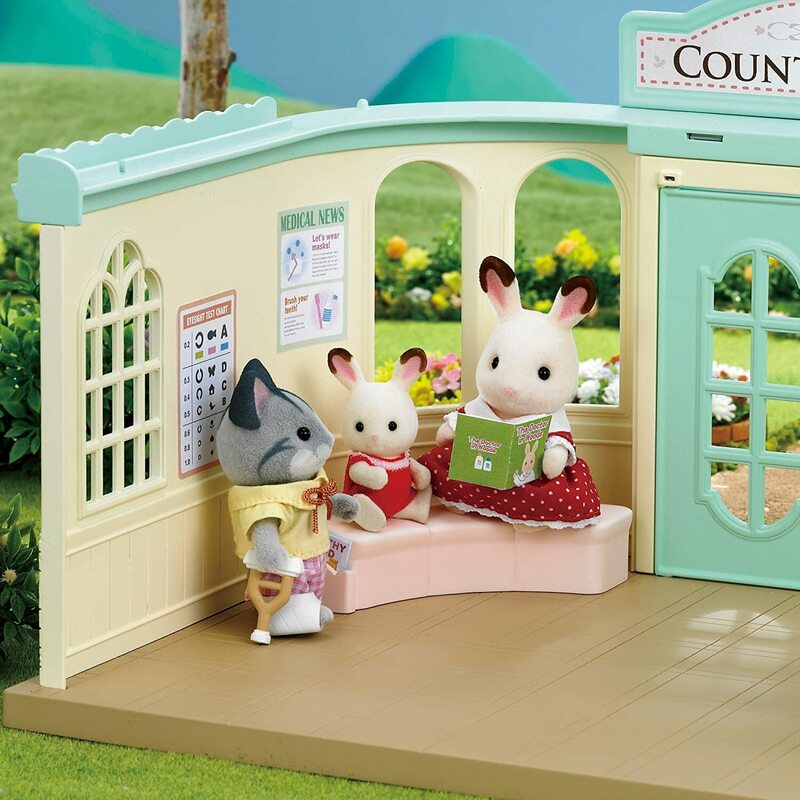 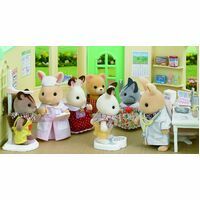 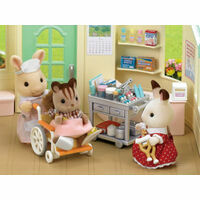 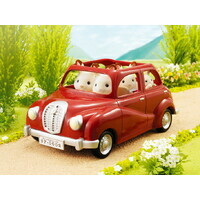 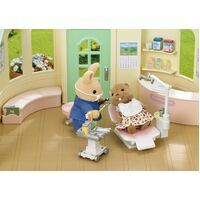 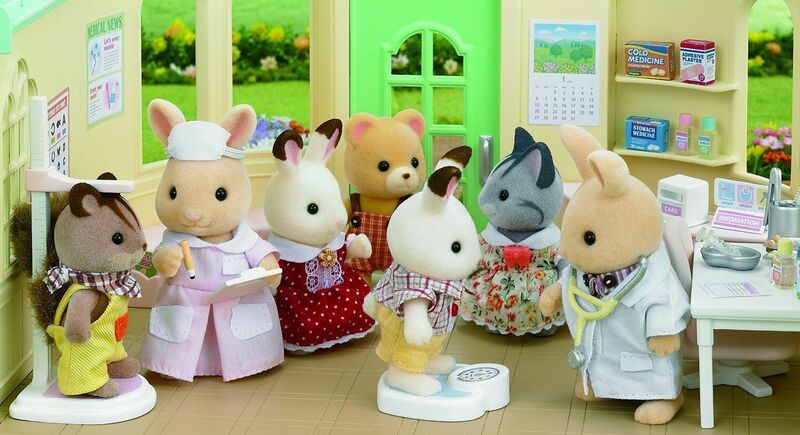 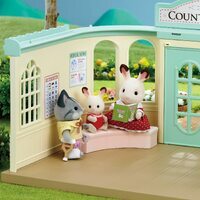 With more than 30 pieces included, this set is just the medicine you need to get your Sylvanians feeling perky again. 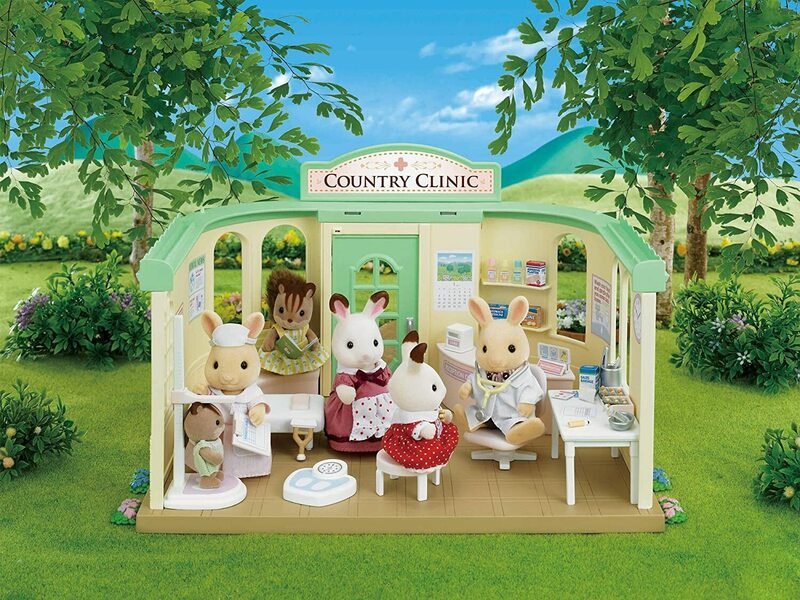 The Country Clinic can also be connected with Beechwood Hall and the Cosy Cottage Starter Home, making it just the thing the doctor ordered!